Quinta do Noval Black is considered for its producers a new way to drink Port, destined to be enjoyed with dark chocolate or simply appreciated chilled, being also possible to use it as a cocktail ingrediente. 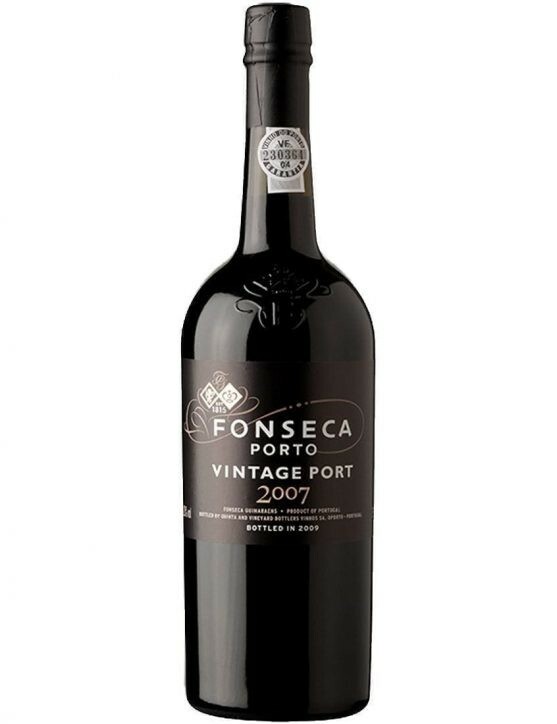 Christian Seely, from the Wine & Spirits magazine described this Noval as a revolutionary new style of Port. 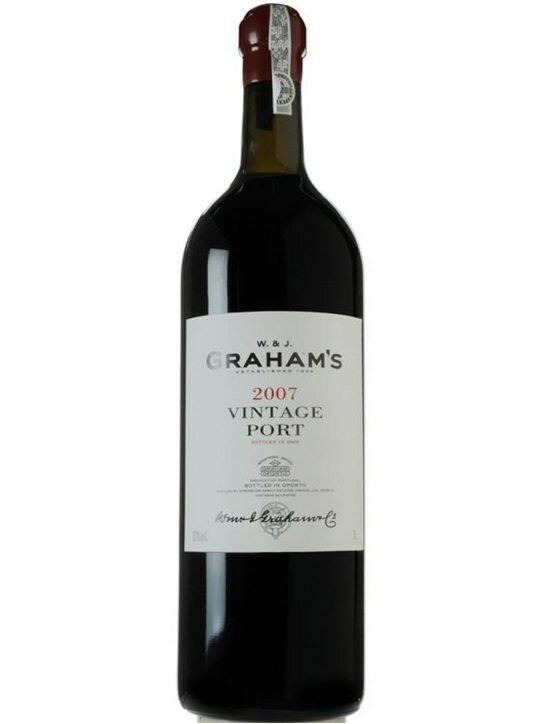 He highlights the intense aromas and powerful black cherry flavours and spicy notes provides its juiciness finish. 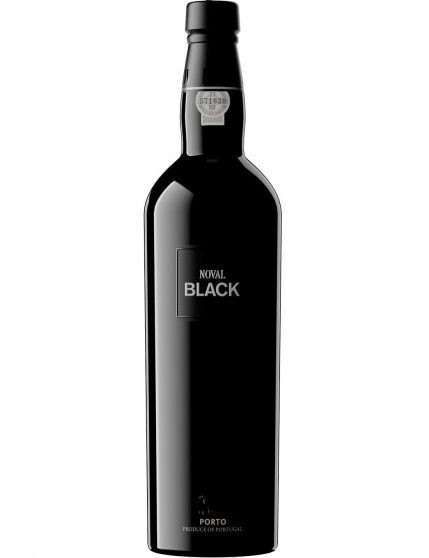 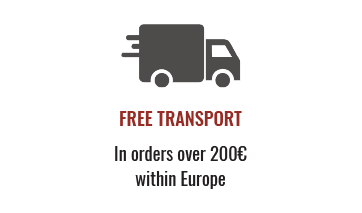 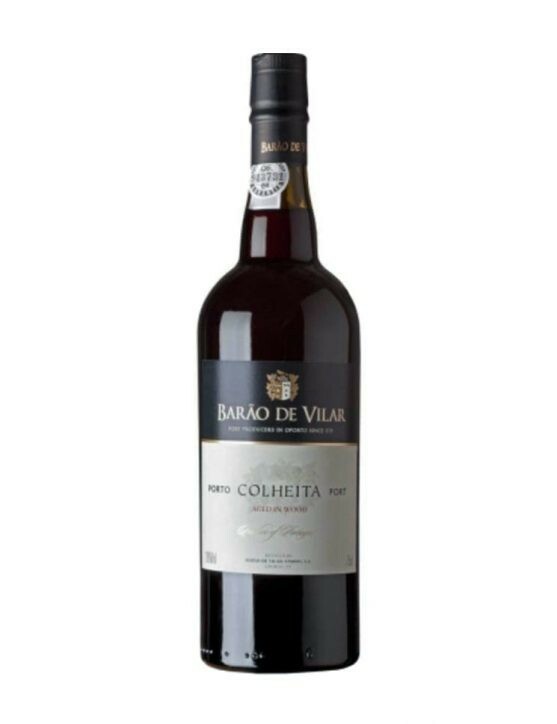 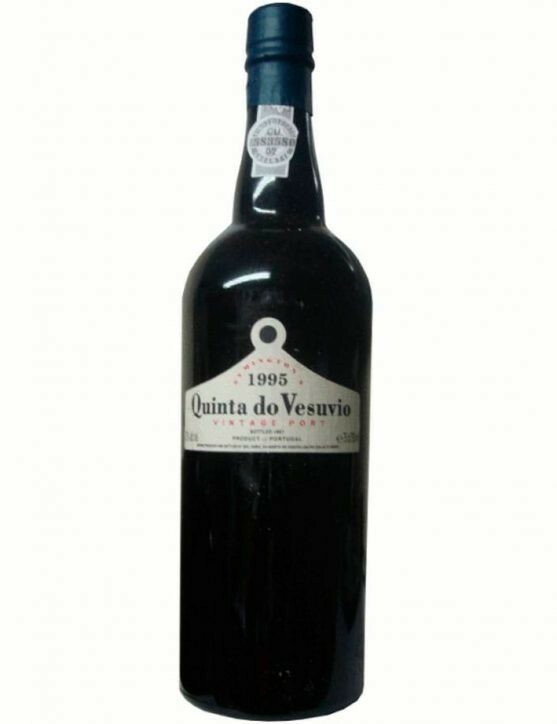 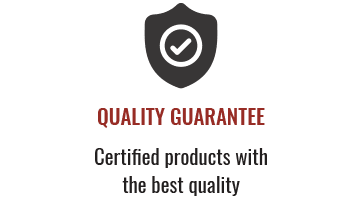 Quinta do Noval Black is a Port Wine “At the level of many of the region’s best LBVs, this wine may become a staple for a new generation of Port drinkers.” (Wine & Spirits).